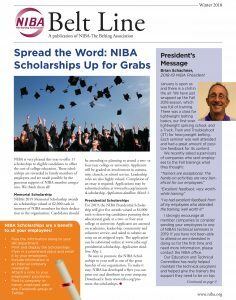 The Belt Line newsletter is the official publication of NIBA-The Belting Association. 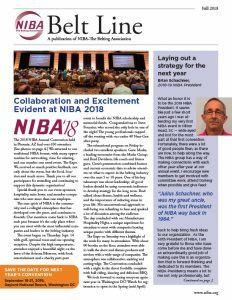 The newsletter is issued quarterly and contains news about NIBA, the belting industry, technical articles, and member news. 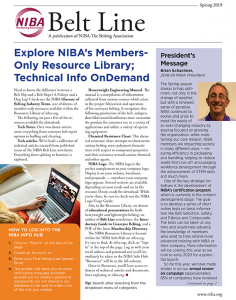 Past issues may be found in the Resources Library of the NIBA Info Hub.